a present attached for you! 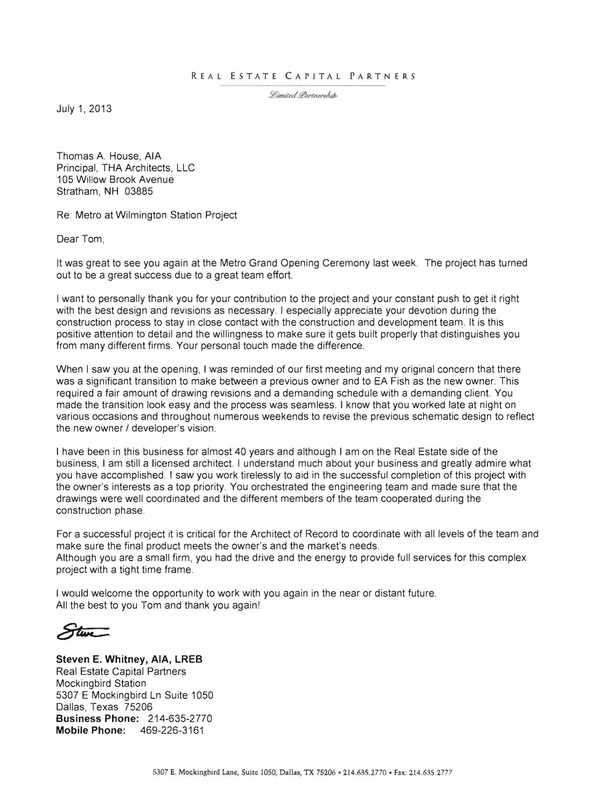 Owner's statement, for a Massachusetts 40B community in Wilmington, MA. A 108-unit multifamily facility sited on 11.5 acres adjacent to the MBTA railroad tracks. One, two, and two-plus bedroom units with various common spaces for business, lounging, fitness, entertaining and recreation. The total area approxmiately 140,500 sf.